Honest and Detailed reviews of your book or manuscript for Amazon or Back of the Book. We review books and ebooks that before and after they are published. We do not discriminate between Self-published and traditionally published books. You may uploading your ebooks (in any format) directly and securely or send 2 copies of the printed book by snail-mail. How to Get Your Book Reviewed. 1. REQUEST A REVIEW: Use the form below to Choose whether you would like a Regular Review ($295 for the review to be completed in 6-8 weeks) or Expedited Review ($395 for the review to be completed in 3-4 weeks). Then make sure to read through our policies, decide whether you’ll be mailing your book or completed manuscript or if you will be uploading it as an ebook, and submit your order. When you submit your order, you’ll get an email response from the Urban Fiction Editor Review team confirming receipt of your request. 2. SUBMIT YOUR BOOK OR COMPLETED MANUSCRIPT: After checkout, you will then be redirected to a page which will guide you through the process of uploading your ebook or sending your book (2 copies) to the UFE offices. You will also be invited to provide us with as much information as possible about your book. * An accompanying cover letter is always helpful to the evaluator; mention any rejections, sales and/or praise the manuscript has already received, or just feel free to ask whatever questions concern you. 3. HANG TIGHT WHILE WE REVIEW YOUR BOOK: Upon receipt of your book or manuscript, our editor will assign your project to a qualified reviewer who will read the complete book and write a full review (approximately 250-350 words). 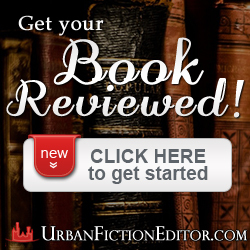 Our reviewers are Urban Literature veterans, editors, librarians, professors and other publishing industry professionals. 4. DOWNLOAD AND DISTRIBUTE YOUR REVIEW: That’s it! Once your review is finished, will notify you via email and we’ll send it to you with the option to have it uploaded to Amazon or not or or if you would like us to purchase the book on Amazon for a Verified Purchase. You may use your review any way you choose—on the back cover of your book, in marketing materials, on your website or in a letter to an agent or publisher. You’ll also be able at that time, or any time later, to opt out of running your review on our Urban Media website ring which receives over 3500 visitors per day and has over 7,000 Twitter and Facebook fans. READY TO ORDER? CLICK TO GET STARTED. If you make a payment on UrbanFictionEditor.com, you agree to our Terms and Conditions. We may recommend that you add content, revise, and/or rewrite, before purchasing a professional edit or sending your manuscript for publication. Our feedback is direct and honest, something that well-meaning friends and family can’t always give to you. You are not required to use our services, but you will have a completely unbiased professional manuscript critique letting you know what kind of editing you need (if any) and why. Highly recommended for new authors before submitting manuscripts for copyediting. An evaluation of this type is top-level, overall assessment of organization, readability, and other factors and will let you know if your manuscript needs a line edit, content edit or basic proofreading, and if there are major structural or content issues with your manuscript upfront, before you spend the money for copy editing, publishing or start sending manuscripts to publishers. For authors looking for a more detailed analysis of content and writing style, we will read and outline problems on every page of your manuscript in the detailed evaluation (below). A detailed evaluation will provide you with an overall assessment as well as an in-depth discussion of your novel’s finer issues at the paragraph and sentence level. We point out and let you know problems with tone, flow, transition, structure and style. We will offer suggestions so that you can go back and address these issues yourself. 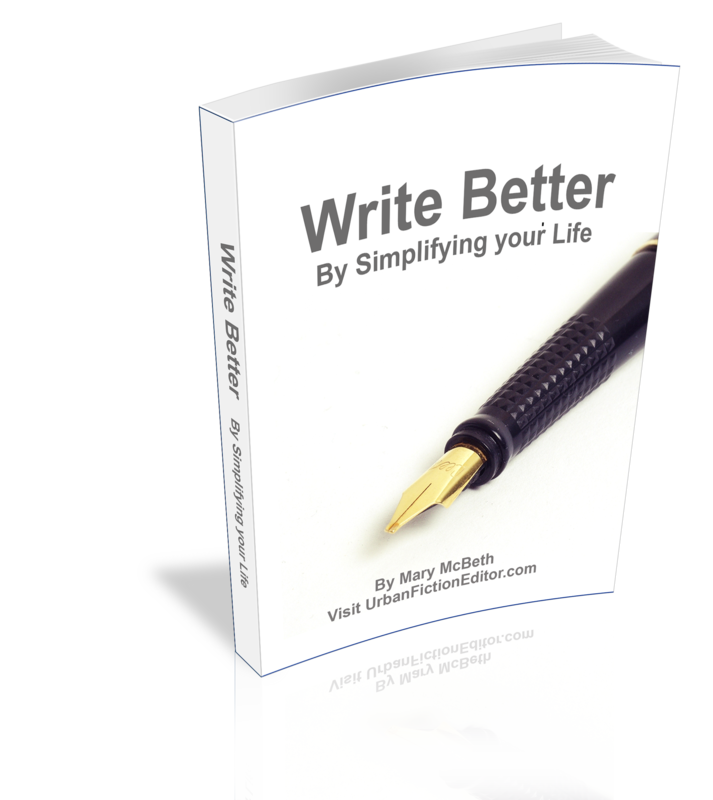 This both helps you, the author, learn the craft of writing and potentially avoid greater costs, as you may be able to make many of the changes yourself, and avoid the cost of a rewriting or developmental editing fee for an editor to do it for you. Our free sample edit includes many of the aspects of the Manuscript Evaluation, however this is based on 3 pages only. The Manuscript Evaluation is an assessment of your entire manuscript. An accompanying cover letter is always helpful to the evaluator; mention any rejections, sales and/or praise the manuscript has already received, or just feel free to ask whatever questions concern you.